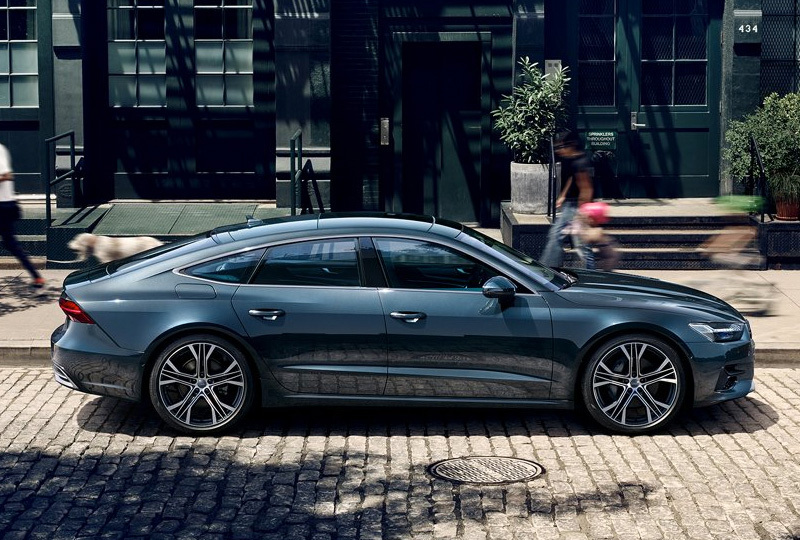 The 2019 Audi A7 coming soon to Audi Shawnee Mission in Lenexa, KS - serving Kansas City, Shawnee Mission, Mission, Overland Park, Leawood, Lee Summit, and Merriam - provides comfort and tech designed for modern drivers. Go confidently with a stunning exterior design that features new elements that exude luxury and athleticism. Enjoy premium comfort inside the spacious exterior that has indulgent rear seating, so everyone will feel like a VIP. 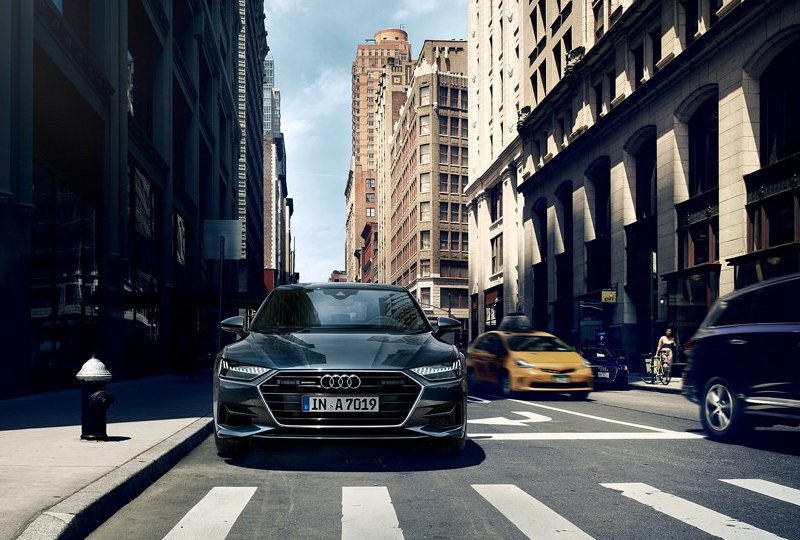 Dominate the road with a signature Audi powertrain and performance capabilities reserved for those who dare to stand out. 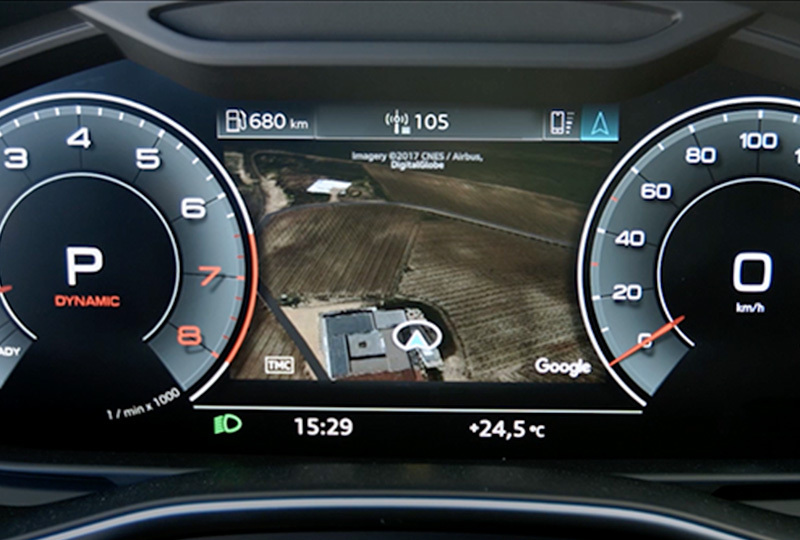 An available Audi Virtual Cockpit helps you maintain control with a high-resolution screen filled with driving information and customizable settings. Use the Audi MMI Touch system to control all your entertainment and navigation features with ease, and focus on where your next adventure leads. Audi Shawnee Mission will keep you updated on the arrival of the new 2019 Audi A7. This sedan will be available for a test drive soon, so sign up to receive timely updates directly to your inbox. We're located at 8035 Lenexa Drive, Lenexa, KS, for all your automotive needs.